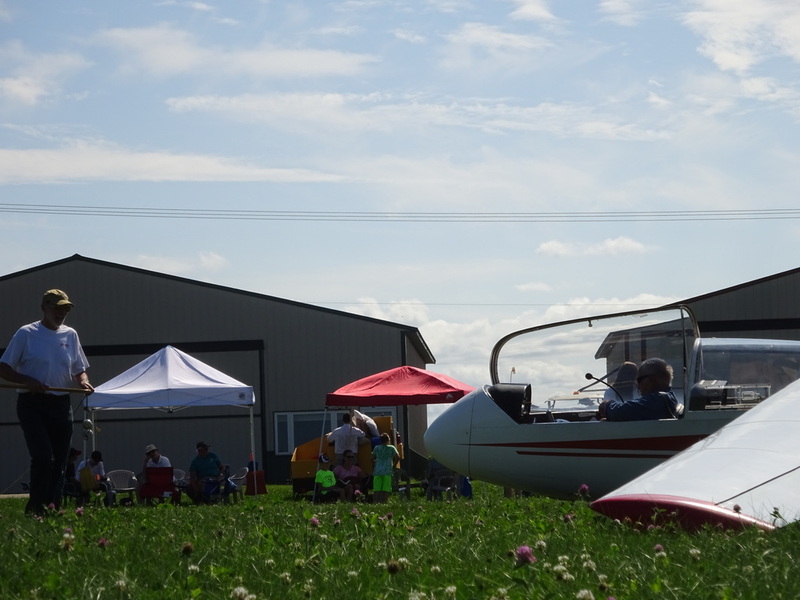 The Red Wing Soaring Association is a not-for-profit "co-op" type organization consisting of approximately 20-30 active members with different backgrounds and a common interest -- soaring. Members range from first flight students to those with their own high-performance sailplanes. You don't have to be a licensed pilot to join our club; we have several members who are flight instructors, licensed by the Federal Aviation Administration, that are available to provide the training needed to obtain your FAA soaring license. Our rates are low because we are a club in which every member shares the duties involved in the operation of the club and maintenance of club equipment. We are actively pursuing new members because we wish to continue growing. We like to keep soaring fun. We have regularly scheduled social get-together's where club members can get to know each other better. We also like to pull out the BBQ after a great day of soaring and tell stories.